Hi! 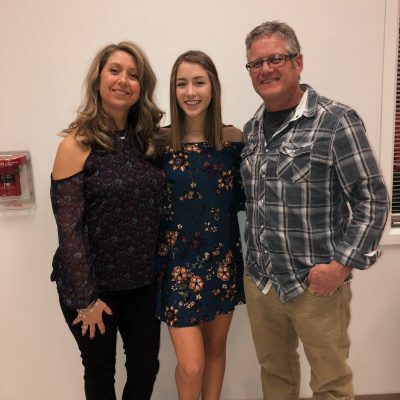 I’m Maddie Bird, I am a sophomore at St. Charles east high school. This is my second year on the team and I am a captain of the freshman/ sophomore spirit squad this year. I had a great experience with kick-a-thon last year and I am very excited to kick and raise money this year. I am passionate about this fundraiser because cancer has affected many people that I love. 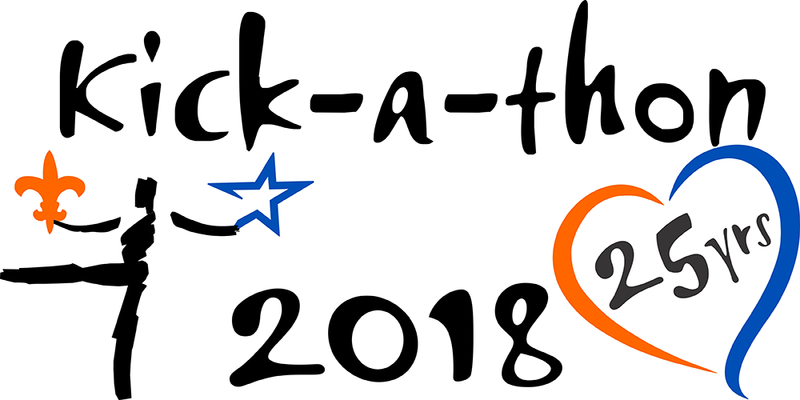 Others should also support kick-a-thon because it is a great way to be a part of the community and raise money for a great cause, it’s a lot of fun too!